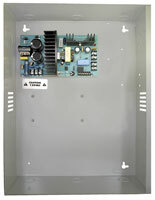 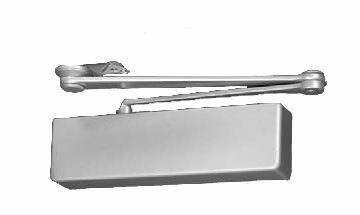 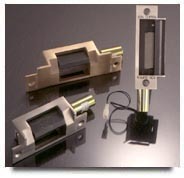 Push Plates and Accessories - Automatic Access Systems, Inc. 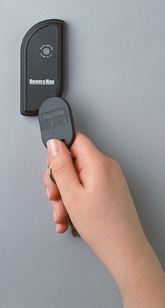 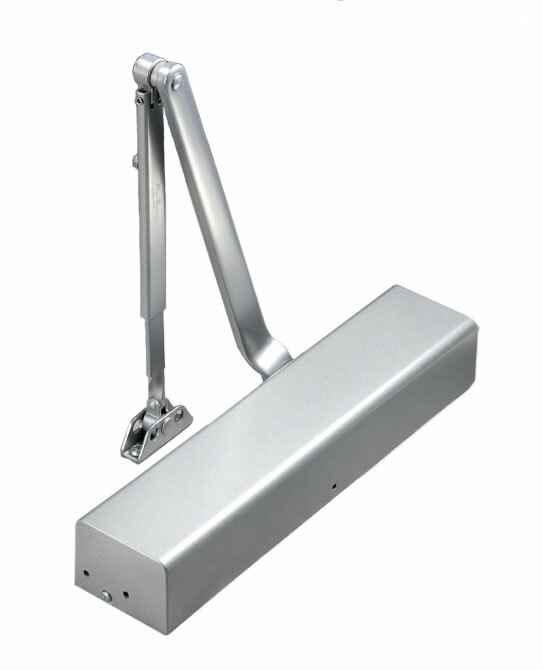 Automated Access Systems offers a full range of automatic door accessories. 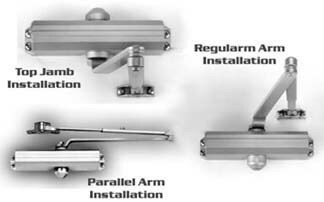 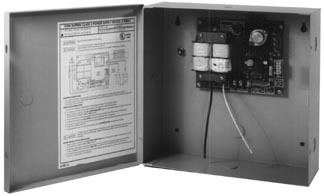 The following products give an overview of the types of accessories that we can provide.